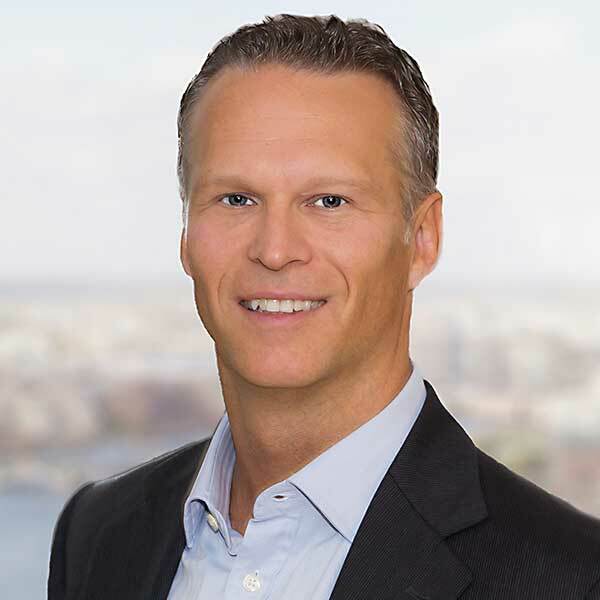 Mr. Bergqvist joined Bain Capital Credit in 2014. He is a Managing Director in the Private Credit Group based in Bain Capital Credit’s New York office. Previously, Mr. Bergqvist was a Managing Director at J.P. Morgan responsible for J.P. Morgan Mezzanine’s North American team, part of the Global Special Opportunities Group. He also worked in Investment Banking and as a Credit Portfolio Manager at J.P. Morgan. Mr. Bergqvist received an M.B.A. from The Stern School at New York University and a B.S. from Pennsylvania State University.